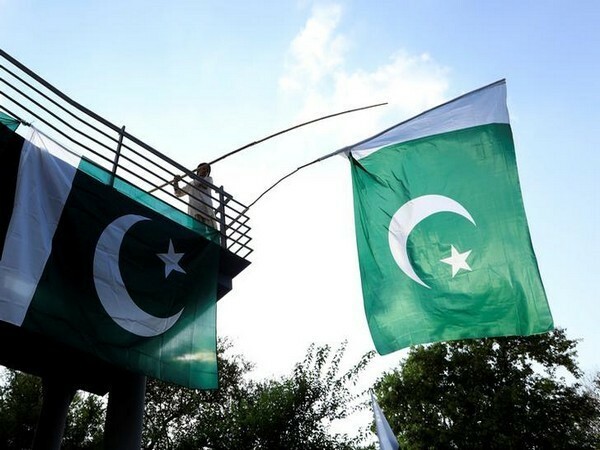 New Delhi [India], Apr 16 (ANI): India and Pakistan on Tuesday, held a meeting to discuss the outstanding technical issues pertaining to the construction of Kartarpur corridor, according to government sources. 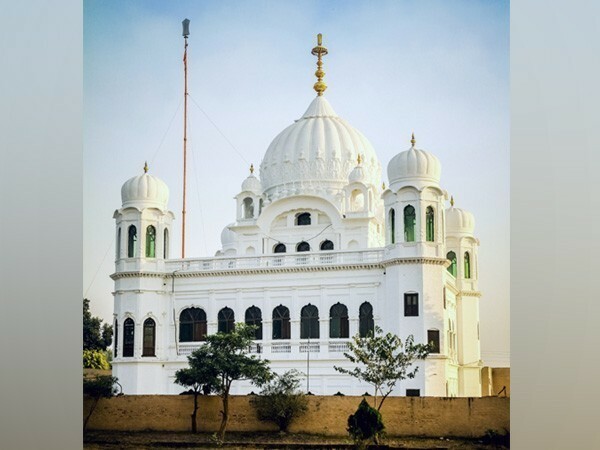 Islamabad [Pakistan], Feb 16 (ANI): India and Pakistan will hold a second round of talks regarding Kartarpur corridor on Tuesday. 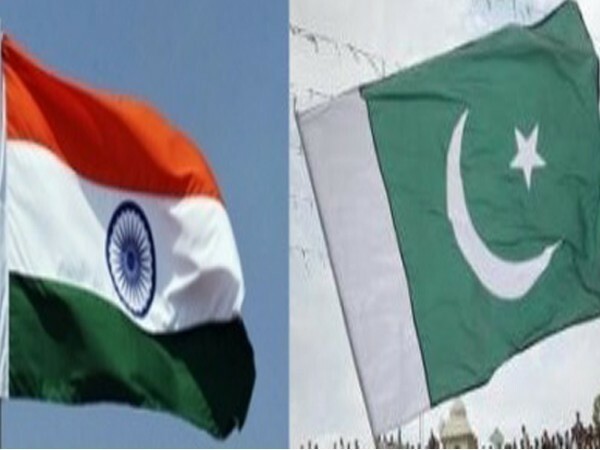 Islamabad [Pakistan], Apr 8 (ANI): Pakistan on Monday accepted India's proposal to hold a technical meeting with regard to Kartarpur corridor on April 16, according to Pakistani Ministry of External Affairs. 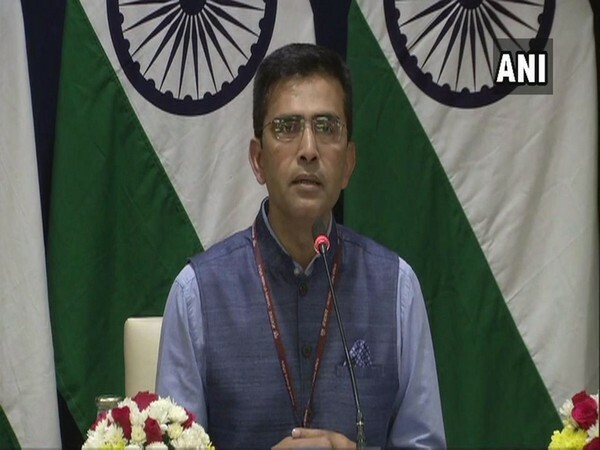 Islamabad [Pakistan], Apr 5 (ANI): In an intriguing statement, Pakistan said it will not "accept" abrogation of Article 370 in Indian Constitution which grants special status to Jammu and Kashmir. New Delhi [India], April 4 (ANI): Ministry of External Affairs (MEA) on Thursday clarified that India had postponed the second round of talks on Kartarpur corridor after reports surfaced about the appointment of controversial elements by Pakistan in a committee associated with the corridor. 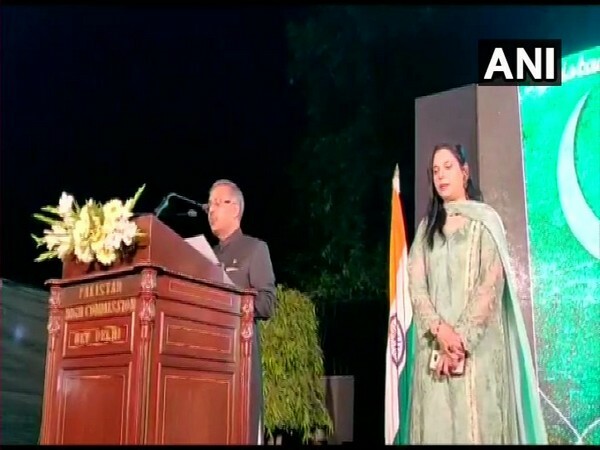 Gandhinagar (Gujarat) [India], Mar 30 (ANI): SAD patriarch and former Punjab Chief Minister Parkash Singh Badal on Friday said that Pakistan is not sincere on the issue of Kartarpur Corridor and hence is creating 'roadblocks' in its way. New Delhi [India], Mar 29 (ANI): The next meeting on Kartarpur Corridor which was slated to be held in Pakistan tentatively on April 2, is now in limbo. New Delhi [India], March 29 (ANI): India has sought certain clarifications from Pakistan on the key proposals put forward by it at the last meeting held in Attari to discuss the modalities of the Kartarpur Sahib Corridor. Islamabad [Pakistan], March 25 (ANI): Pakistan government has given its nod to the opening of a corridor for Indian pilgrims to visit the ancient Sharda Peeth temple in Pakistan-occupied Kashmir, meeting a long-standing demand of Kashmiri Pandits, according to a media report here. New Delhi [India], March 22 (ANI): Pakistan High Commissioner to India Sohail Mahmood on Friday said that diplomacy and dialogue are indispensable to resolving the long-standing disputes, including Jammu and Kashmir, between the two countries. 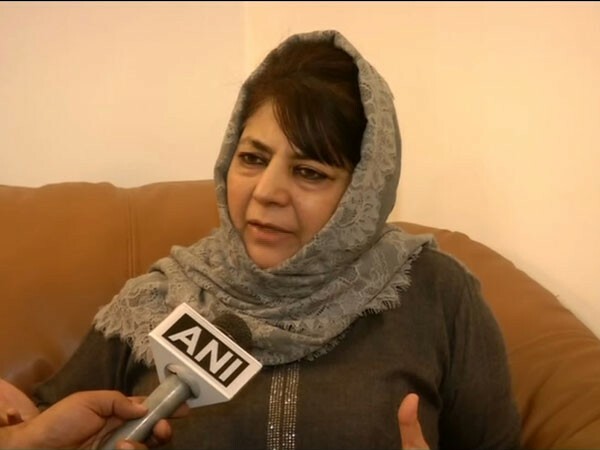 Jammu (Jammu and Kashmir) [India], Mar 20 (ANI): Former Jammu and Kashmir chief minister and Peoples Democratic Party (PDP) chief Mehbooba Mufti opined that opening corridors like the Kartarpur Corridor would "promote friendship" between India and Pakistan.